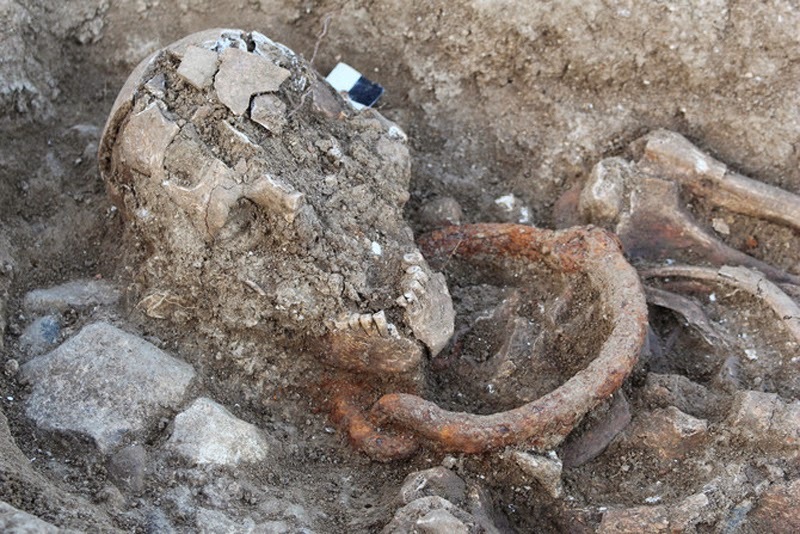 cemetery in France were a few skeletons with metal shackles around their necks and/or legs -- four adults had shackles on their left legs, and one of those also had a metal yoke collar, and one child had metal encircling its left wrist. The archaeologists have not yet hazarded a guess as to why these individuals were shackled or what it means (which is honestly a nice change from the typical craziness of unwarranted conjecture as soon as something interesting is discovered). If these are indeed remains of slaves, they add considerably to a bioarchaeological understanding of slavery in the Roman world, since for the most part slaves were buried with or near the families they served and were not typically shackled in this way. That is, it's hard to find concrete evidence of slaves because they were not really treated differently or separately in death as, for example, slaves in the US South were. 4 December -- Dirt provides new insight into Roman burials (Phys.org). This press release of a Journal of Archaeological Sciences article covers the first scientific evidence of frankincense used in Roman burial rites in Britain (3rd-4th century AD). Here's the JAS article by Brettell and colleagues. 5 December -- Anatolia's bone collection sheds light on history (Hurriyet Daily News). This is a short piece on the very large collection of skeletons held by the Hacettepe University Anthropology Laboratory, where over 10,000 remains date from the Neolithic to the Middle Ages. Most notable is that the lab has a huge number of Neolithic remains, as this was an important time period for the origins of agriculture in the region and the possible origin of Proto-Indo-Europeans. Young University have been digging a 1st - 7th century necropolis at Fag el-Gamous in Egypt for three decades. The reports vary, but they seem to have found one mummy amid a cemetery of mostly jumbled bones. It is an important cemetery, as it likely represents the remains of the lower socioeconomic classes who couldn't afford mummification, but the report that there are a million mummies seems to have been fabricated. The team has excavated 1,700 burials, but it's not clear how many of them are mummies. To add to that, the Ministry of Antiquities is upset with BYU's announcement, likely because it opens the cemetery up to massive amounts of looting. 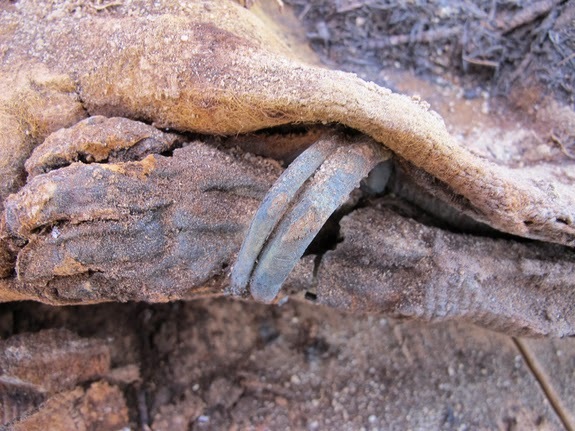 So, there are a lot of burials -- skeletons wrapped in textiles -- and likely more to be found. I do question the extrapolation of 1 million bodies, because there's simply no cemetery in the world that's that well-preserved, but given the six-century time span, I suppose with perfect preservation and taphonomy, it's possible. Anyway, it'll be interesting to see where this goes, whether BYU gets their excavation permit back, whether the cemetery is looted, etc. 20 December -- A monkey in the Late Roman Army (Strange History). Not a new find per se, but renewed interest in the purposeful burial of a barbary macaque (a monkey even though it's often misnamed the "barbary ape") at Iulia Libica in the Pyrenees. 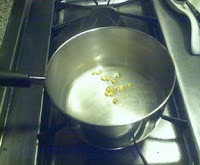 The young male was likely brought or traded far north of his usual habitat, and his diet was not particularly good. There is a publication on this, although not easily obtainable for free (reference here). 27 December -- Researchers try to answer mystery of saintly skull (Past Horizons). 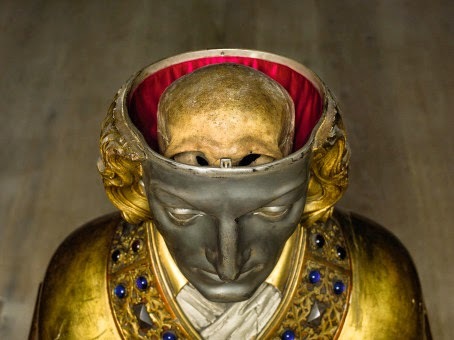 The relic skull from medieval Denmark was supposed to be that of St. Lucius, who died around 254 AD. Researchers recently did C14 testing to reveal that it actually dates to about a century or two later. 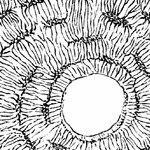 Further, strontium isotopes suggest that the individual may have lived near Rome, where medieval envoys tasked with finding an appropriate relic for St. Lucius may have chosen this one (which itself may have been from any of the massive catacombs snaking underneath the city). 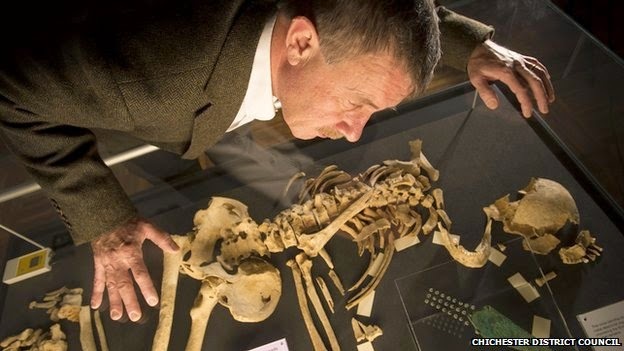 An interesting story of modern scientific detective work. The History Blog has a piece on ancient footprints under the mosaic at Lod that reveal the size and shape of Romans' feet. This is from 2009 but was just brought to my attention via Twitter, in reference to one of my favorite pieces to write this year, "How long was the average Roman foot, and what was their shoe size?" Between footprints and footwear preserved at sites like Vindolanda, there is a lot of potential for understanding Roman feet and Roman walking from archaeological and bioarchaeological approaches. Last but not least, a new tumblr from bioarchaeologist Alison Atkin (also author of the Deathsplanation blog) -- Scientists Who Can't Table. 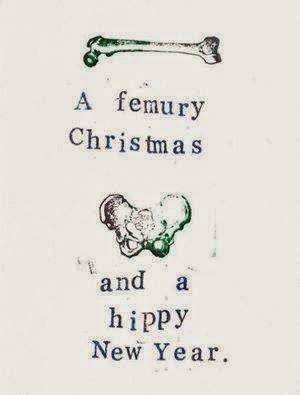 Goes nicely with my Who Needs an Osteologist?, if you want to waste time but also learn something about bones! "What do you mean? This is always how I study skeletons..."